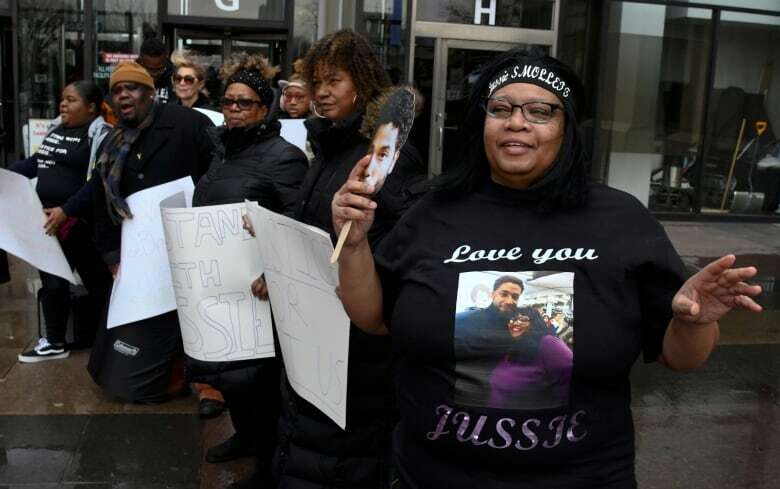 Empire actor Jussie Smollett, 36, has pleaded not guilty to charges he lied to police about being attacked in downtown Chicago a few weeks ago. The actor’s lawyer, Tina Glandian, entered the plea Thursday on Smollett’s behalf after Judge Steven Watkins was assigned to oversee the case, including a trial. Smollett is charged with 16 counts of disorderly conduct. The next court date has been set for April 17.